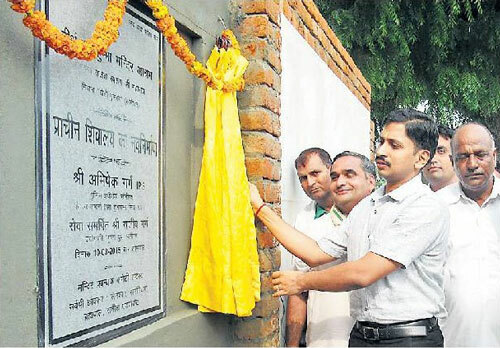 The history of village Miyana (Kheri Gujjar) of district Sonepat is very old. 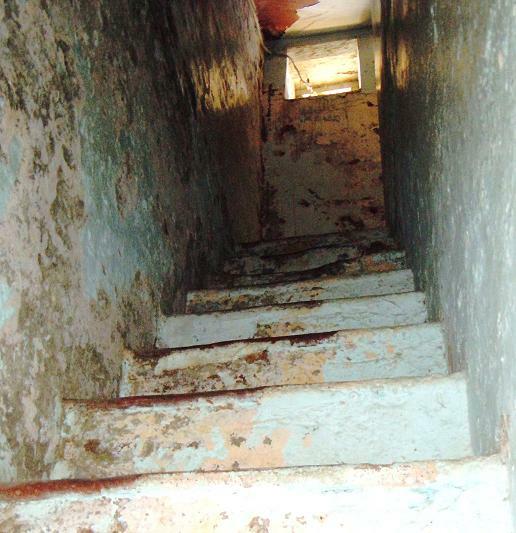 In the medivial period, Sonepat and its surrounding area was known to be in its Golden Era. At that time, Sonepat & Miyana, Khijjarpur Ahir, Jalalabad, Bilandpur, Kheri Gujjar,etc. were very large cities and Samrat was having this place as the capital of his kingdom. 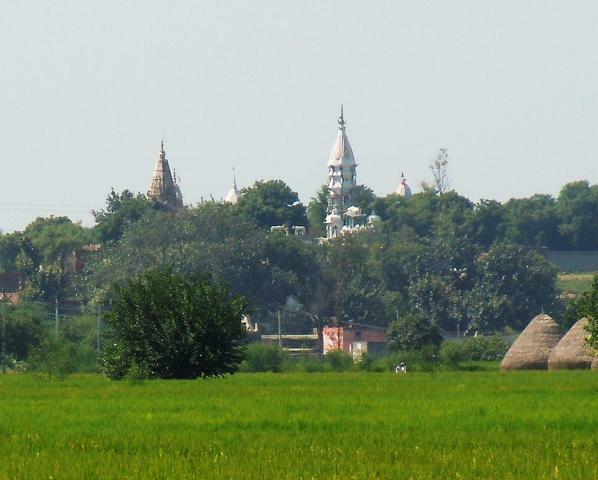 Village Miyana used to exist at the bank of River Yamuna. This area was being ruled by the Chakarvarti king named Chakwa Bain. It is said that the king did not used any money from the state treasury. 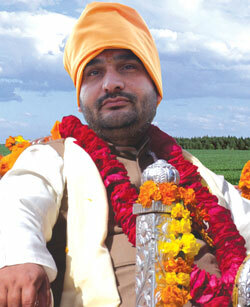 He himself used to plough his own fields and used to make ropes for his livelihood. 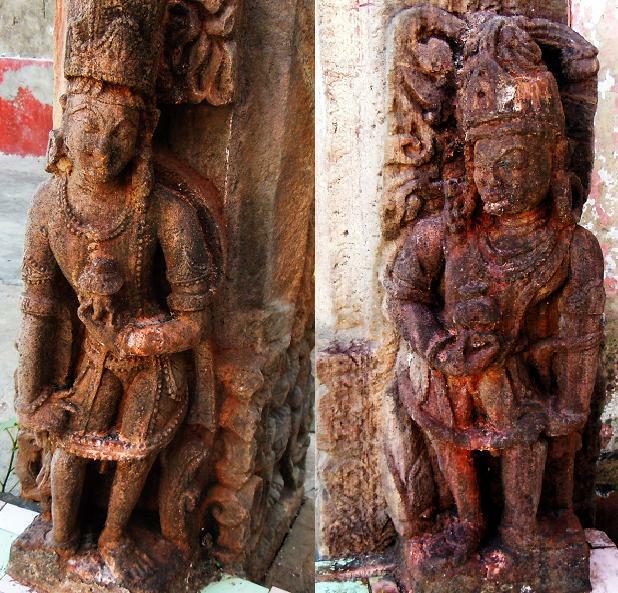 His queen Bindumati used help him by carrying water for household use. It is said that the kings of other kingdom used to pay annual tax to king Chakwa Bain, in the form of the gold. 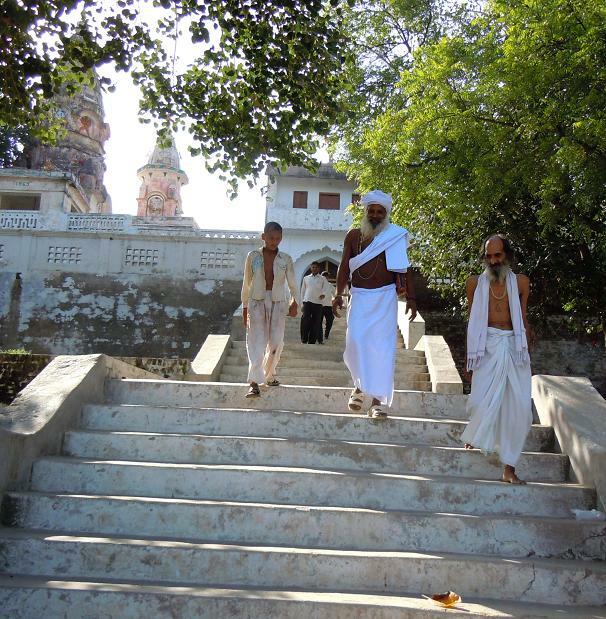 This place has been a preferred place for saints and sages for meditation and salvation. 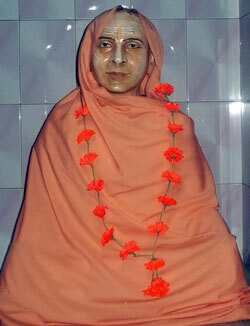 Here Shri Chinkut Rishi had prayed a lot who was said to be born to Smt. 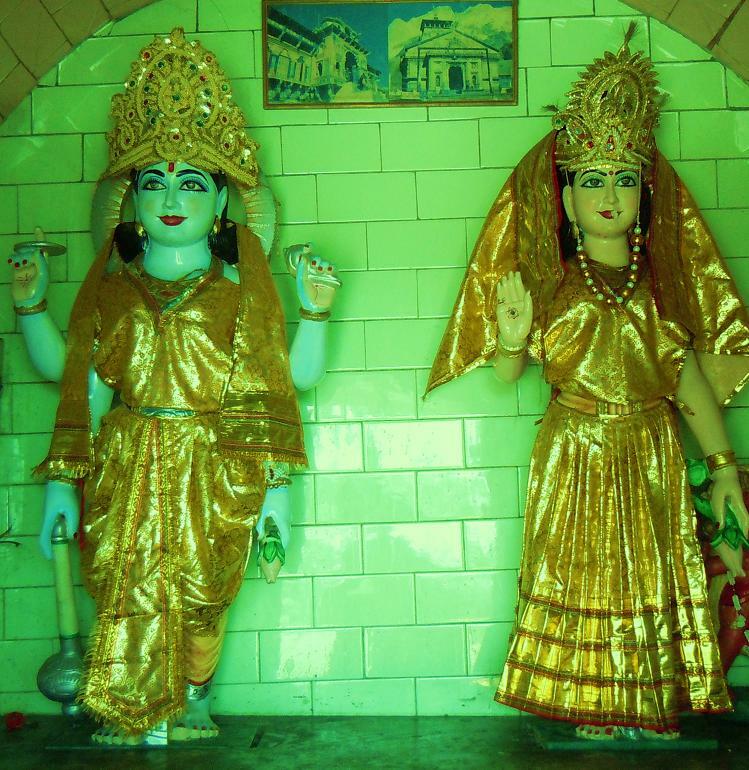 Ishwari and father Gyaneshwar at Village Pilakhuwa. Chinkut Rishi was known by the name of Shreekant in the childhood. 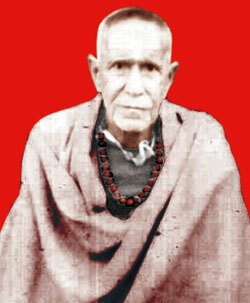 He was a disciple of Maharishi Angira and attained great knowledge from him. Chinkut Rishi got angry and he destroyed this kingdom along with its huge army. Later on, king Chakwa Bain asked apology from Chinkut Rishi and left for Himalaya for Penance; leaving this place deserted. Many Beautiful buildings were built up here in the 8th and 10th century. 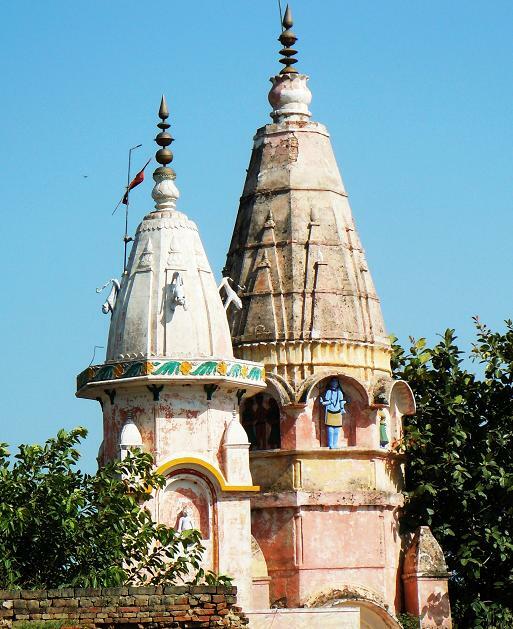 It is said that Sapta Rishi(Seven Rishi) had meditated here for eternal salvation. They got dug seven wells here and filled them with water from 67 pilgrimages. Thus, this place came to be known as ’’Satkumbha’’ , as 68th pilgrimage because of the presence of 7 wells, which can be seen today also. 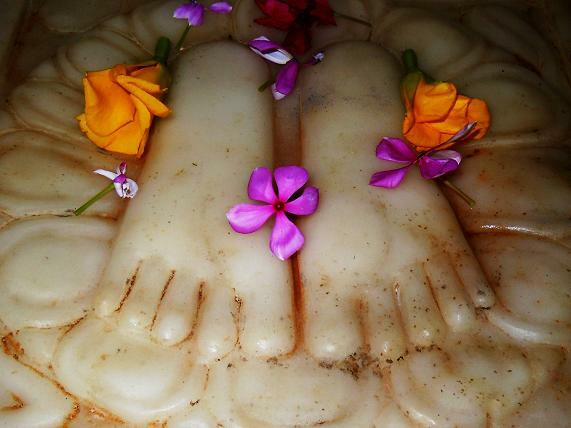 There is a belief that whosoever takes bath here on continuous 11 full-noon days (Purnima), or Amavasya or Sundays, his wishes get fulfilled surely. 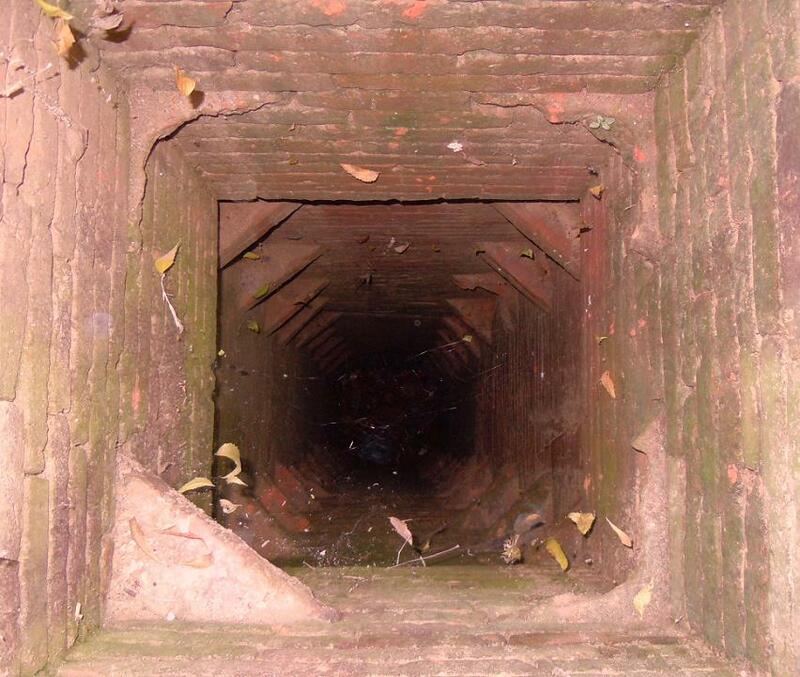 It is said that the wells have not dried till date since they were dug. 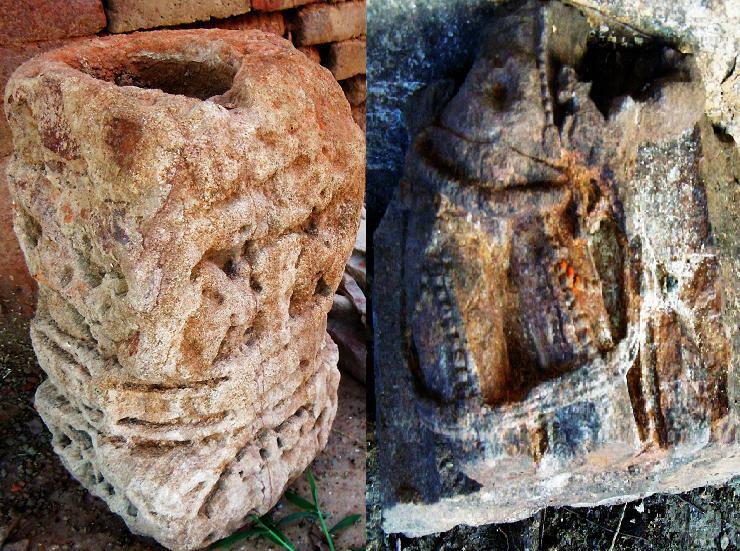 During excavation at village Miyana Kheri Gujjar, 16 pillars of Pratihar times have been found. There is a 45 feet deep well type cave behind Tirth Satkumbha temple. 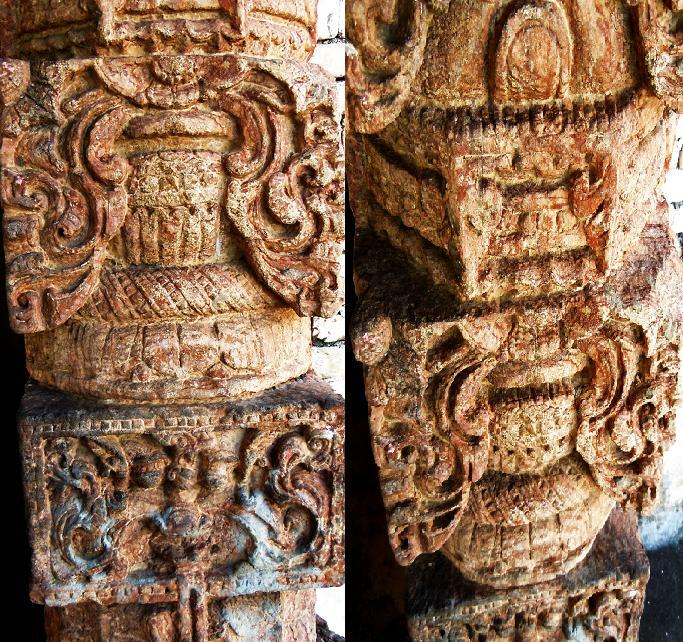 Here, in old Shiv temple, unique pillars and bricks are evidentary proofs of ancient history of this place. 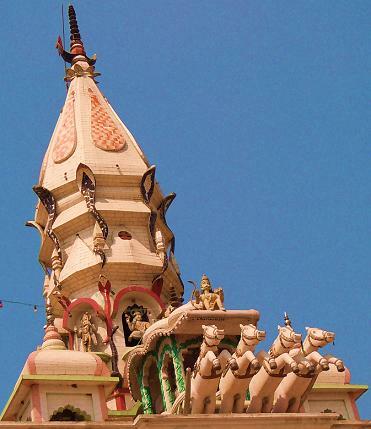 Tirth Satkumbha and Temple area is spread over in about 6 acres. 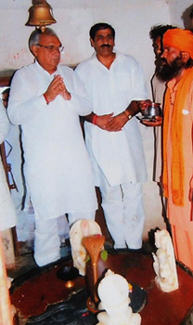 About 3 Acres land is donated to Tirth Satkumbha by Panna Lal Paliwal family by considering the religious faith in the view. Approx. 80 years ago Kheri Gujjar family Ullahsa Chokkar son Sh. Harnam donated 10 acres of land Tirtha Satkumba to Shri Lajja Ram Maharaj, income by which contributes in the maintenance of Tirth and Temple. 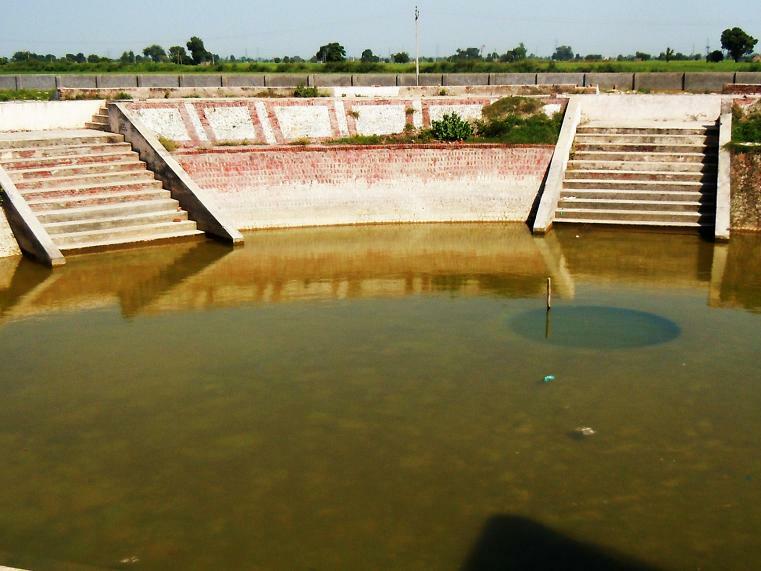 Visitors and Devotees from all across the country and world reach here and take bath in the water of ancient pond. 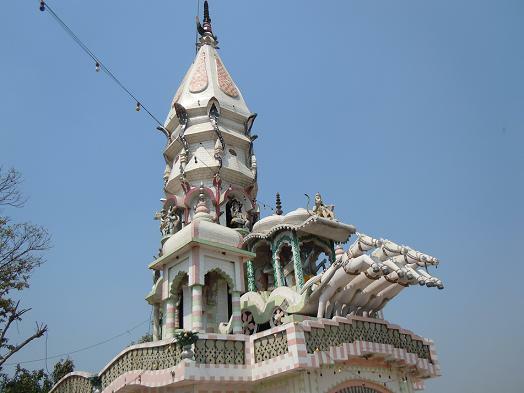 In the year of 1891, Shri Lajja Ram Ji Maharaj of Tirth Pandu-Pindara established DERA and TEMPLE here and contributed hugely in spreading the glory of this place of Sapta Rishi. 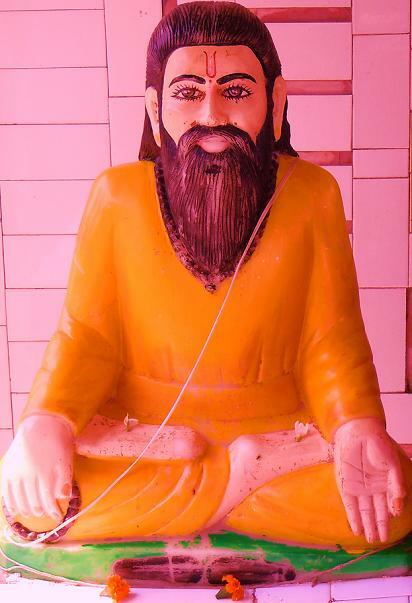 Baba Sita Ram, who was a disciple of Sh. 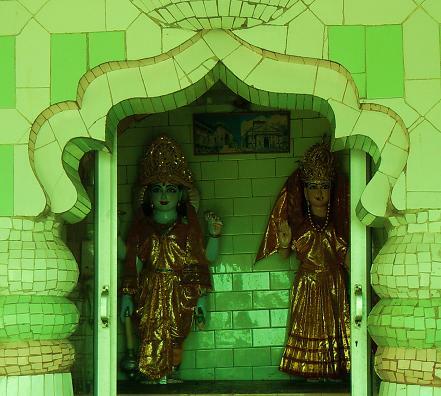 Lajja Ram Ji prayed here for many years. 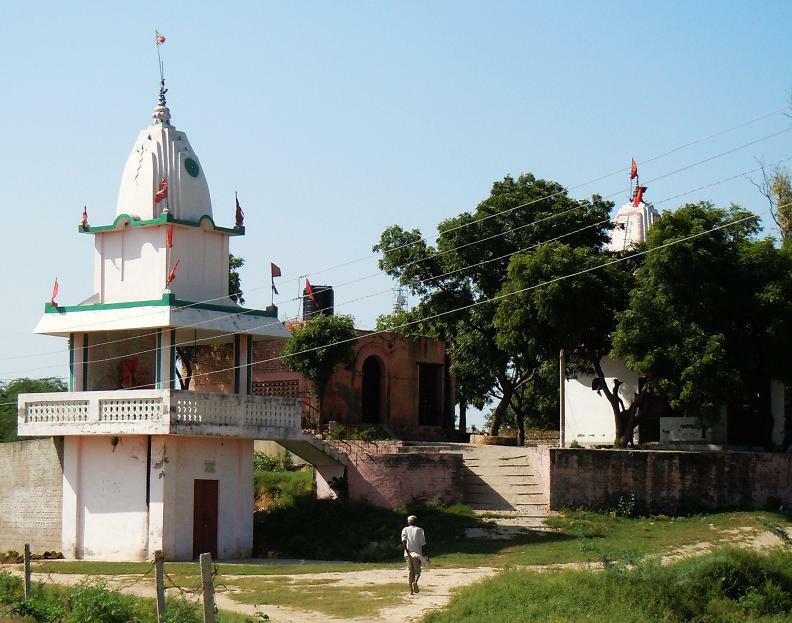 There is Samadhi of Baba Sita Ram in the Dera, whose worship is being done by the village residents. 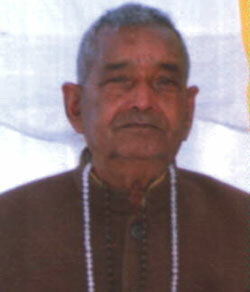 After Baba Sita Ram, his guru bhai (Brother) Shri Ram Chander Ji Maharaj inherited the Tirth Satkumbha Gaddi (Management ). In 1968, after his death, his disciple Shri Atam Sawrup Ji Maharaj inherited this holy work and made maintained glory of this place and Pandit Dairam, has worked for its development, working as priest in Atam Sawrup Ji’s leadership. 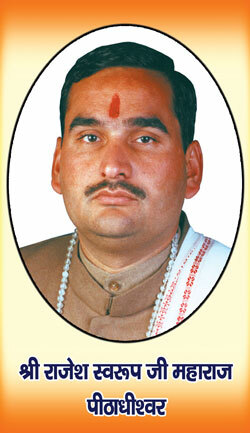 After death of Shri Atamanand Tirth Ji in April 2004 in (Haridwar), his deadbody was given “ Jal Samadhi” in holy Ganga Ji. At present, his disciple shri mahant rajesh sawrup ji maharaj is well- managing dera tirth satkumbha temple miyana and all institutions at tirth Pandu Pindara (Kurukshetra) , Haridwar ,Vrindawan etc. 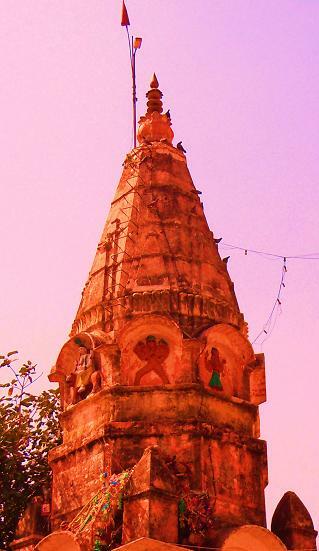 Shri mahant ji is working in the direction of establishing this ancient legacy Tirth satkumbha on world map according to the reports of Indian Archeological Department’s Survey Report as well as according to the objectives of the Trust which works for the maintenance , development and protection of ancient heritages of district Sonepat. 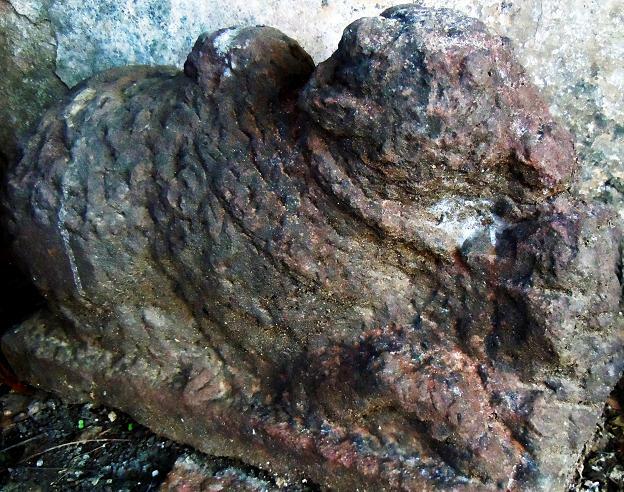 This ancient place is having a primitive Cave, old Shiva Temple, Tirth Satkumbha Pond, Vishnu-Laxmi Temple and Temple of Maa Sherawali. 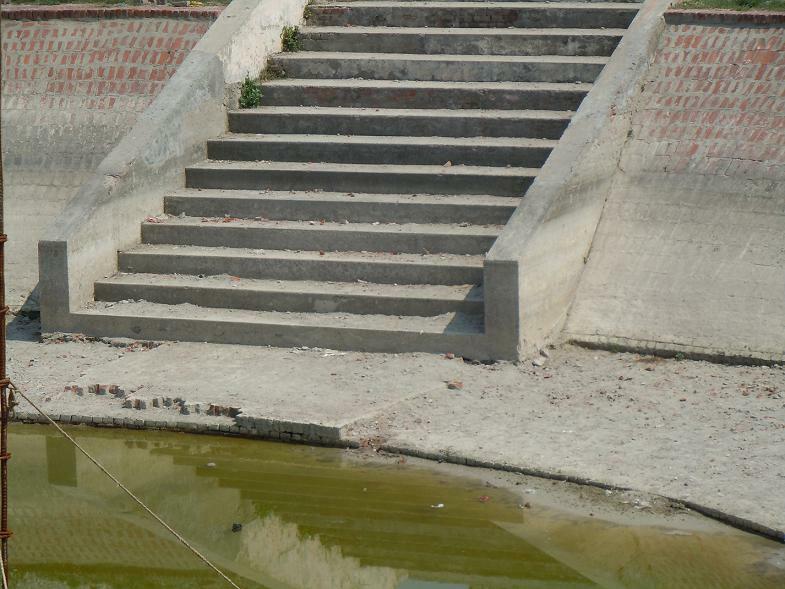 People make their wishes here and demand for their fulfillment and tie up threads across the triveni of trees. The fairs are being held here twice in a yeaer. The first one is on Kartik Poornima and other one is on last Sunday of Saawan month. The Saints meditate here even now.